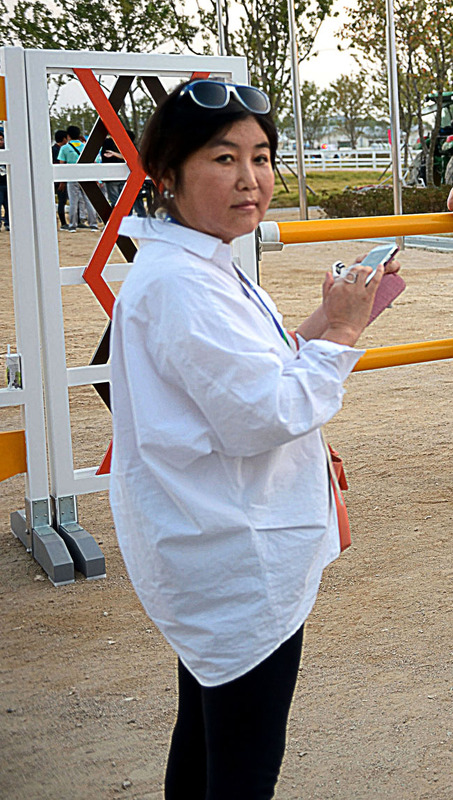 Choi Soon-sil, 60, the mystery woman at the center of a high-profile influence-peddling scandal involving Korean President Park Geun-hye, denied allegations against her in an interview with local daily Segya Ilbo. The interview was reportedly held at a hotel in Hessen, Germany, on Wednesday as the ruling and opposition parties and prosecution moved to bring her home. But Choi said she will not return immediately and will decide when after she recovers from poor health. She admitted receiving secret presidential documents from Park's office, Cheong Wa Dae, but denied meddling in an extensive range of state affairs, including the personnel management of state bodies and diplomatic and North Korean issues. Choi also denied her alleged role in the establishment of scandal-ridden nonprofit foundations that have sucked money from big companies and built up a huge fortune. "President Park's apology broke my heart," Choi said. "The President solely thinks about Korea and is a great person. I am devastated and sorry that the President is going through public criticism because of me." Choi told reporters that she had edited the President's speech as a "longtime friend." "I thought I could help the President better express her feelings," she said. "I didn't think it would become a big problem nor did I know the documents were classified. If I knew they were, I would have never touched them." 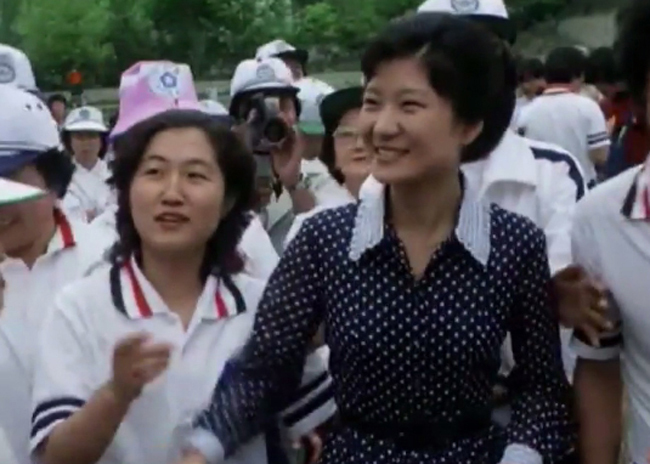 Choi is the ex-wife of a man who served as Park's chief adviser when she was in the National Assembly, before she became President in February 2013. She is a daughter of a Christian pastor who had a close relationship with Park's late father, former President Park Chung-hee. Choi denied all allegations raised in the high-profile influence-peddling scandal. She denied knowing any of the people she allegedly appointed to public office and her alleged cronies. "I have lived in solitude and only have had exchanges with a limited number of people," she said. "Why is everyone trying to connect them to me?" She also denied receiving money from corporations to fund her scandal-ridden foundations. "I did not receive any financial support," she said. "The truth will be revealed if the company is audited. There was no misuse of funds." Choi said she will not be returning to Korea anytime soon due to poor health. "I am currently being treated for neurasthenia and cannot board a plane," she said. "Also, my daughter is going through a rough time and I don't know what will happen to her if we go back." Choi said she will ask for forgiveness and accept any punishment if she is found guilty.